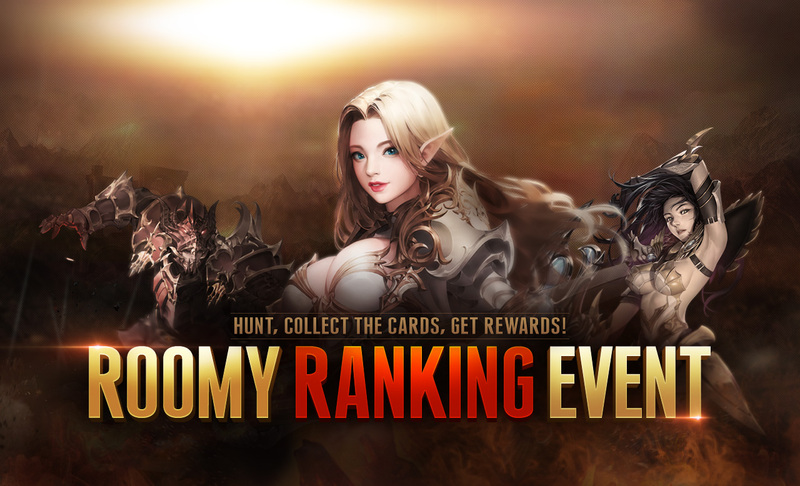 Top 100 Mutizens with the highest score in Roomy Ranking Event will get special rewards ! Roomy Ranking Event will not be separated by server! Compete with Mutizens from ALL REALMS! THIS EVENT WILL NOT BE HELD IN ELDORADO. 1. Hunt any monsters to obtain Card Pieces and Special Cards. 2. If you collect 24 Card Pieces, a Card Deck will be created automatically. 3. Click the event icon on the left to start a mini game. 4. Play the Roomy game. You will get a high score more easily by using Special Cards. 5. The accumulated score will be recorded on the Roomy ranking page every day. 6. The player who receives the highest score will receive awesome rewards. HOW TO PLAY ROOMY MINI-GAME? WHAT ARE SPECIAL CARDS? 1. Please log in to your account to participate Roomy event. 2. Make sure to use all of your card bundles and pieces before the end of the event. You CANNOT use them after the event period. 3. Unused card bundles and pieces in event inventory will be deleted during the maintenance on 26 February, 2019 (UTC). 4. 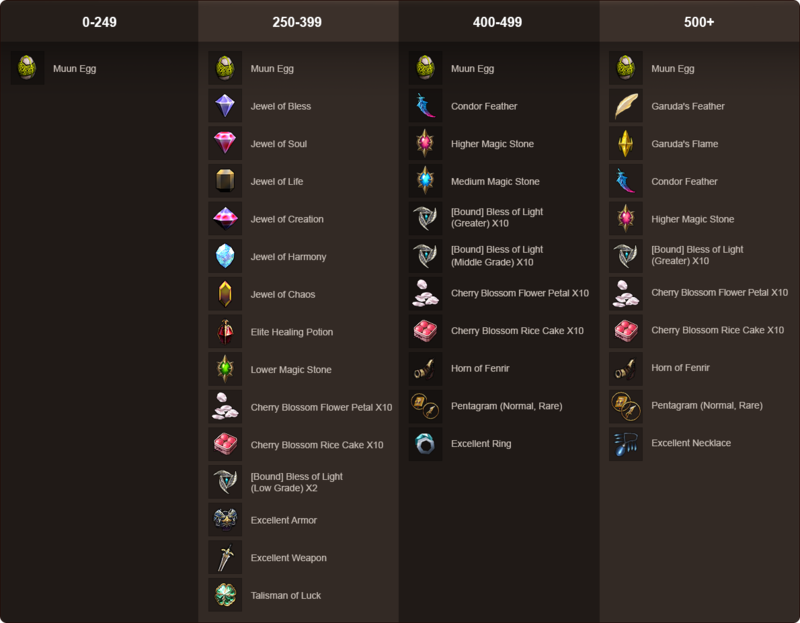 Ranking will be updated every day at 00:00 (UTC). 5. Weekly ranking event is determined by the accumulated score for the week and rewards are distributed to the server with the user’s character name. 6. Reward distribution schedule will be announced with Winner Announcement respectively. 7. This schedule is subject to change. 8. Any player proven to be the illegal program user to accumulate Roomy Score will be excluded from the ranking list and blocked.